The waiting is no more for Android Whatsapp users, the developers has provided a solution to backup your whatsapp messages directly to your gmail, This application is non other than SMS Backup+. We have already done a tutorial on basic SMS Backup+ functions How to backup SMS & Call log on your Android. For this tutorial i’m using a Samsung Galaxy S3 (GT-I9300) which is running on Android Jelly Bean 4.1.2 and SMS Backup+ version 1.5.5. Although we have done a tutorial on SMS Backup+. We will be covering most of the installation, initialization and backing up of contents (SMS, Call logs and Whatsapp messages) we are doing this because of the new features which is provided by the App. Ok then lets begin by modifying our Gmail account. Before you download the app though, you will have to enable IMAP in your Gmail settings. To do this, login to your Gmail account and then head to your Settings. Once there select the Forwarding and POP/IMAP tab. Next to IMAP Access check the Enable IMAP radio button and then hit Save Changes at the bottom of the page. That is all you have to do in Gmail. Once it is installed, open the app and check the box next to Connect at the top part of the screen. 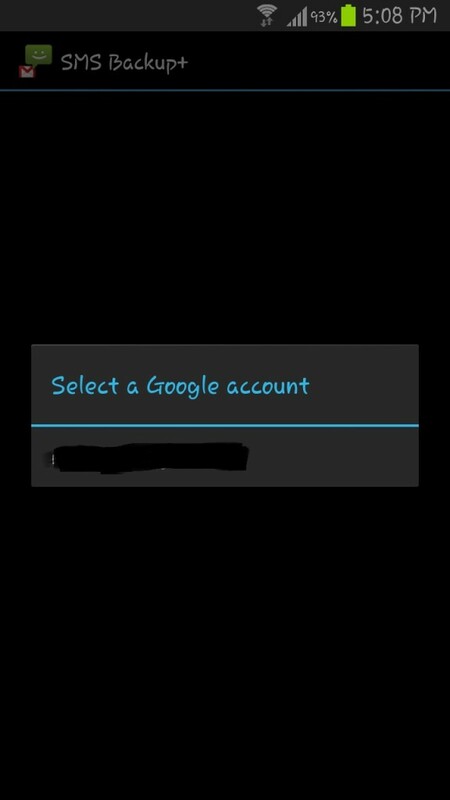 This will then connect to your Gmail account that you have associated with your device. You won’t be asked for your Gmail password, but will simply have to select you account which will grant access to the app using XOAuth. On older Android devices, you may be presented with a browser window that will ask you whether or not you wish to grant access to the app. When asked, select Grant Access. Now you have paired the app with your Gmail account, you can begin the process of backing up your messages. 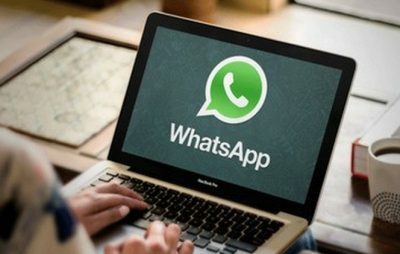 If you wish to also backup your WhatsApp messages as well you can do so. 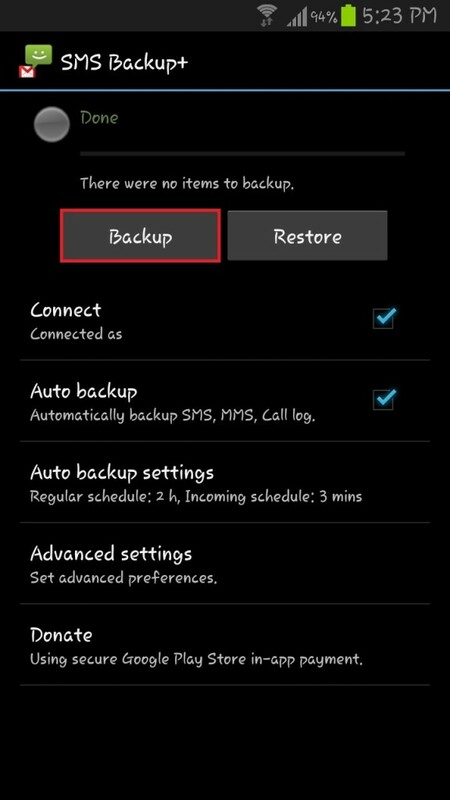 To do this select Advanced Settings>Backup Settings and check the Backup WhatsApp. By default, the app will create a label in Gmail called WhatsApp, although you can change this if you wish by selecting the WhatsApp Label option. 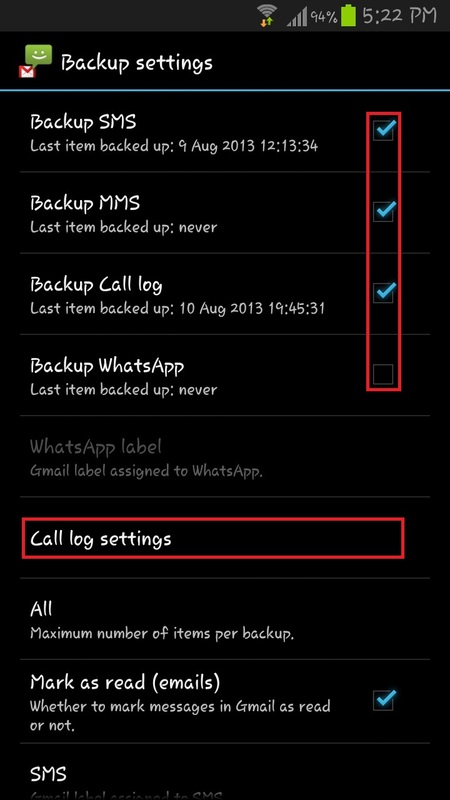 The WhatsApp label will be grayed out until you check the box next toBackup WhatsApp. If you choose to also include these in the backup, then a label called WhatsApp will be created in your Gmail account. You can also choose to add your Call logs to your Calendar if you wish. 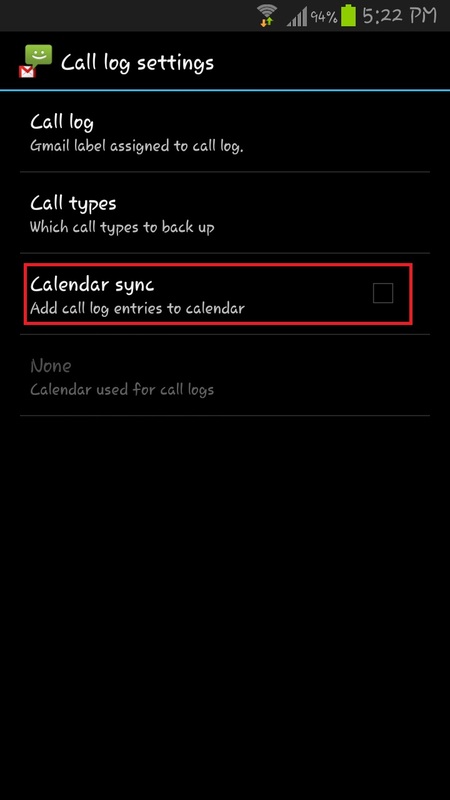 When you select this option, you will be given an option of which calendar (if you have more than one) you wish to keep a record of the call logs to. 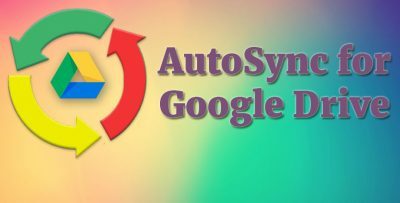 When you are happy with what you wish to include in the backup (remember that Google backups up most of your personal data anyway for you automatically, if you have it set) then go ahead and hit Backup. The amount of time that it takes the app to back up all of your SMS messages will vary depending on how many messages you have, but for me it was approximately 2 per second and also backed up the images that were attached to my messages. 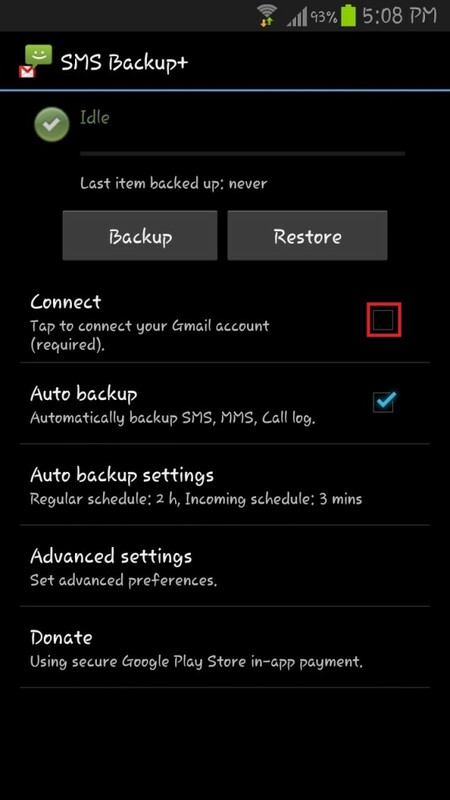 Whilst you are waiting for the backup process to finish, you can hop over to your Gmail account to see the messages being backed up. To find them, look for a Label called SMS. (default name given by the app) This is where all of your backed up SMS/MMS messages will be stored. Simply click on this label to see your message in the main window. 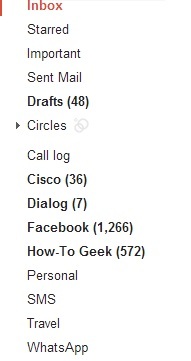 For Call Logs, just look for the separate label called Call Log. Once this has completed you will see that the app will display a Done message as well as how many messages were backup up. How to restore your text messages after a Factory Reset? 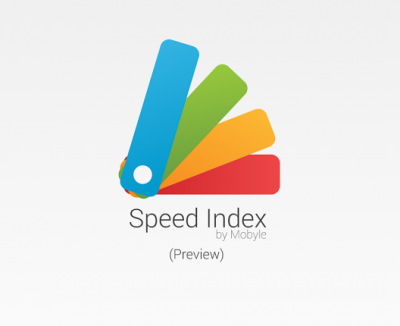 This is where the app is great as it makes restoring your SMS messages and call logs a breeze. Note that the app doesn’t currently restore any images that were attached to the messages (the backup does though and you can find them in the SMS label in Gmail) to your device although this is something that will be made available in future versions. For this reason it is advisable to back up any images manually somewhere first. To do this, select the message and then long-hold it to see the download option. Simply open the app up and hit Restore and it will restore the backed up date back. 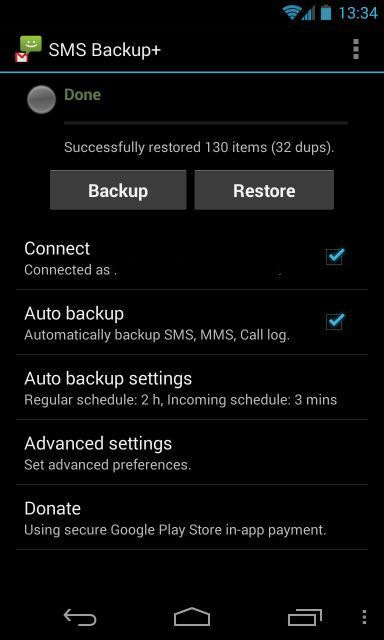 If SMS Backup+ finds any duplicate messages on your phone when restoring, it will skip them to prevent duplication. NOTE: Please note backing up Whatsapp group messages is not allowed at the moment. All-in-all this is a great app to have installed as it works great and is very simple to configure. Whilst the app is free for everyone, you can donate directly from the main page of the app to the developer if you are able. Well worth it if you ask me. Try as I may, following your advise word for word, and having downloaded the latest version of SMS Backup +, I cannot find the “WhatsApp Backup option in Backup settings ??? please help?